If you are looking for legal funding companies in Florida, you have come to the right place! At Interstate Lawsuit Funding, we specialize in litigation loans for worker’s comp cases in Florida. We know that it can be a challenge obtaining lawsuit advance funding, and we work hard to make the process simple, easy, and quick. We have built our settlement advance business around the principle that workers in Florida need easy access to cash to cover their living expenses while their lawsuits are pending. We have developed a settlement cash advance process that emphasizes convenience and speed. 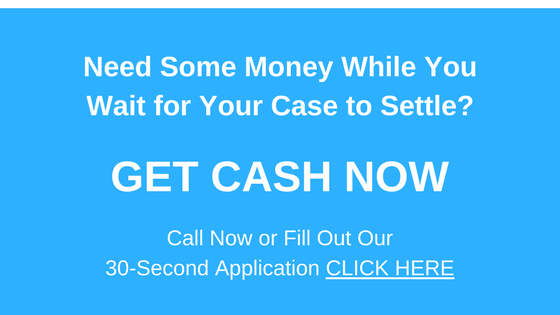 Settlement Loans – Apply Now! When you are looking for settlement loans, you want something that is fast and easy. Our 30 second loan application is designed to be fast, simple, and easy to complete. You can apply and be on your way in less than the amount of time it takes to microwave a bag of popcorn! It doesn’t get any easier than that! If your credit is less than perfect, no worries! We don’t check your credit for our lawsuit settlement loans. We know that if you’re searching for legal funding in Florida, there’s a good chance you just don’t have much cash on hand. So, we look to the proceeds of your settlement to get our money back. There’s no risk to you: if you don’t win your case, you just walk away and keep the money we lent you. No problem! We keep our costs down—and put more money in your pocket—by being a direct lender. Our Florida settlement loans are made directly to you. No commissions to pay means more money for you.